I like to take my daughter to the theater. Recently we saw a wonderful rendition of The Sound of Music at the Ahmanson Theater and a fun version of Annie at the Pantages Theater. But the most poignant piece of theater I have ever taken her to was the world premiere of Nathan Wellman’s Inhale Harmonica. The play opened with a “heavy” – the 8 year old granddaughter, played by an absolutely adorable Amelia Chand, made her first kill, while out hunting with her grandfather in small town, Kentucky. That set the underlying tone for the entire piece. The moments of humor were brilliantly written, and most welcome. The story itself, made me wonder, do we do what we do as a family out of love or out of fear? How often do we confuse one for the other? And what is it really we are afraid of? I wish I had the opportunity to meet with the writer of this play, Nathan Wellman. He’s a resident playwright of the Skypilot Theater, and also an actor… www.nathan-well.com. His characters are well written, and well performed. A memorable (and favorite) scene was the “proposal” with Kelly Goodman and Dave Haverty. Both brought such raw life to their characters, I wanted to laugh and cry at the same time. The ending has a powerful punch. So much so, it left me contemplating life. To me, that is great storytelling. The cast includes Alejandra Bursik-Cervantes, Amelia Chand, Kelly Goodman, David Haverty, Adren Haywood Smalls, Phoebe Kuhlman, Ian Nemser, Marie Pettit, Julia Sanford, Morry Schorr and Nan Tepper. The play is wonderfully directed by Pat Towne and produced by Lindsey Mixon Akins. Skypilot Theater is housed at Studio/Stage, 520 North Western Avenue, Los Angeles, California 90004. 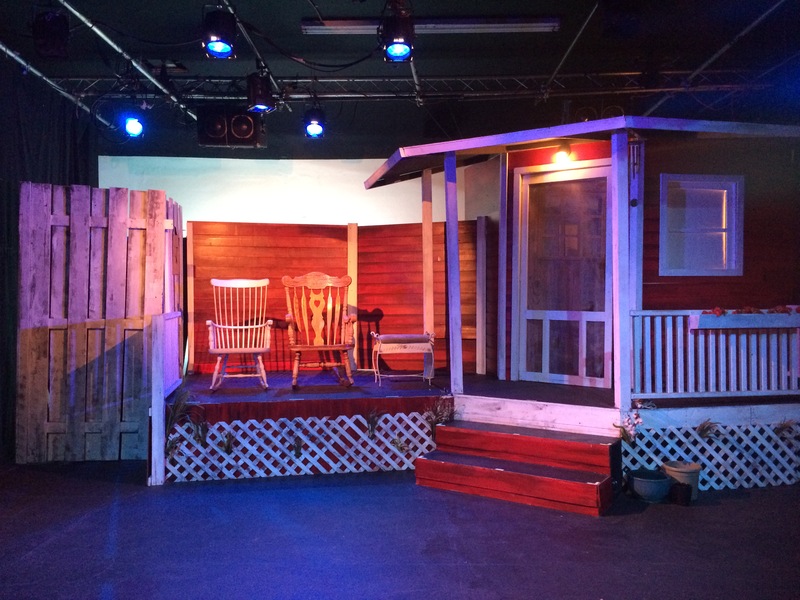 Inhale Harmonica runs through Sunday, November 15th. Visit www.skypilottheater.com for more.